Awesome dance move or classic cocktail? With the huge number of cocktails out in the world, it’s not surprising that a few fall through the cracks. There are hidden gems in those lost cocktails, delicious drinks that everybody would probably enjoy. This week we’re focusing on The Moonwalk. Said to be the first drink Buzz Aldrin and Neil Armstrong had once the got back to earth, the Moonwalk is truly out of this world. It was created in 1969 to commemorate the moon landing and has a bit of a fruity taste. For some reason, it’s been forgotten today, but due to its truly iconic routes, it’s certainly worth reviving. Add the 2 fruit juices and rosewater together in a shaker with ice. 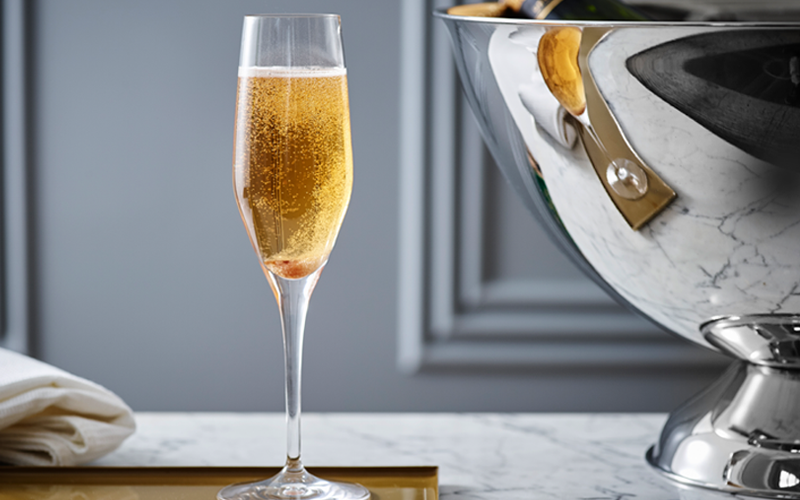 Strain the mixture into a champagne flute. What do you think of The Moonwalk?Let us know in the comments below or on social media!